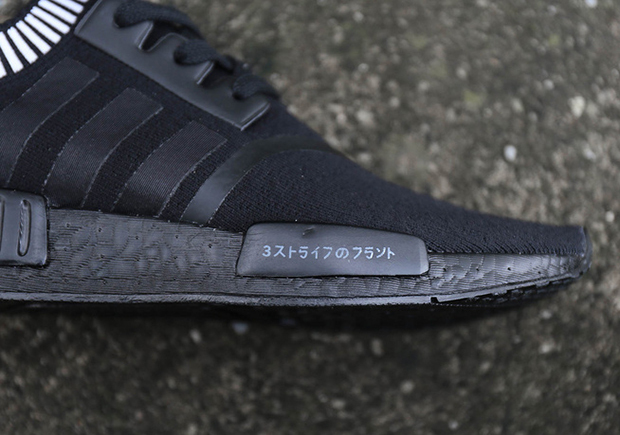 If you thought adidas NMD madness was already out of control, things are about to get more serious than ever thanks to this upcoming colorway in all black. 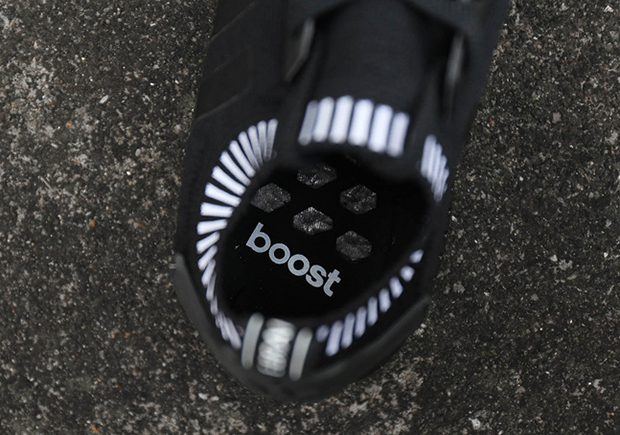 adidas finally found a way to color the Boost foam, which should only increase the popularity of the world’s currently most popular cushioning platform. 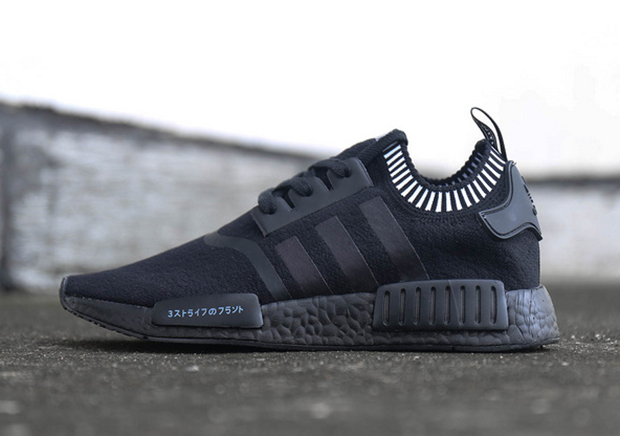 Take one look at this all-black NMD with just a touch of white accents and you’ll know that they’re about ready to cause more hype for the sneaker than ever, and sure to sell out instantly when they drop. That being said, you’ll probably want to know when they are in fact releasing, right? 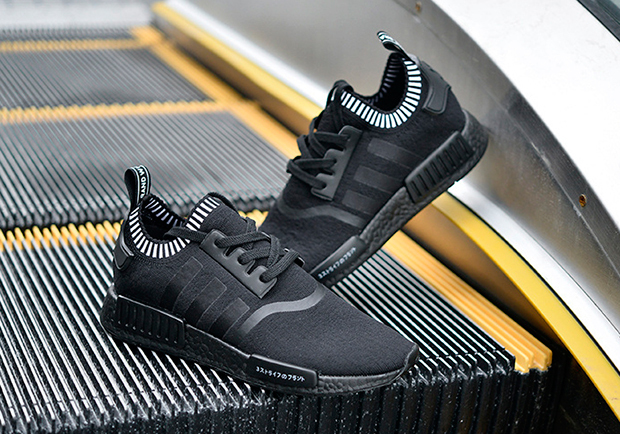 Rumor has it that the “Japan Black Boost” NMD R1 will be launching internationally on June 10, 2016. 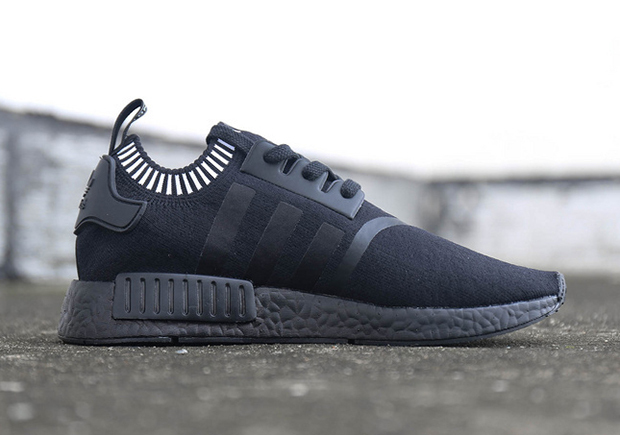 Stick with Sneaker News for more release details and images of this coveted NMD colorway. 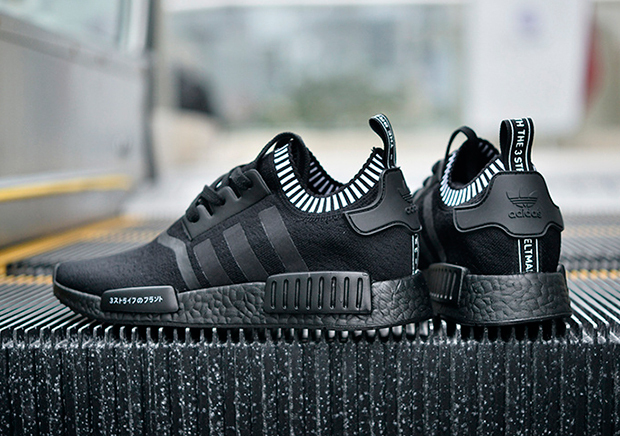 Update: adidas Originals confirms that these will not release in June. Stay tuned for more info.